We’ve talked about the option of working with a developer when you don’t know how to code (or don’t want to). But we haven’t talked much about another option that’s out there, which is making use of premade themes. This is a strategy that a lot of designers use, but others are unsure of how to do it correctly. 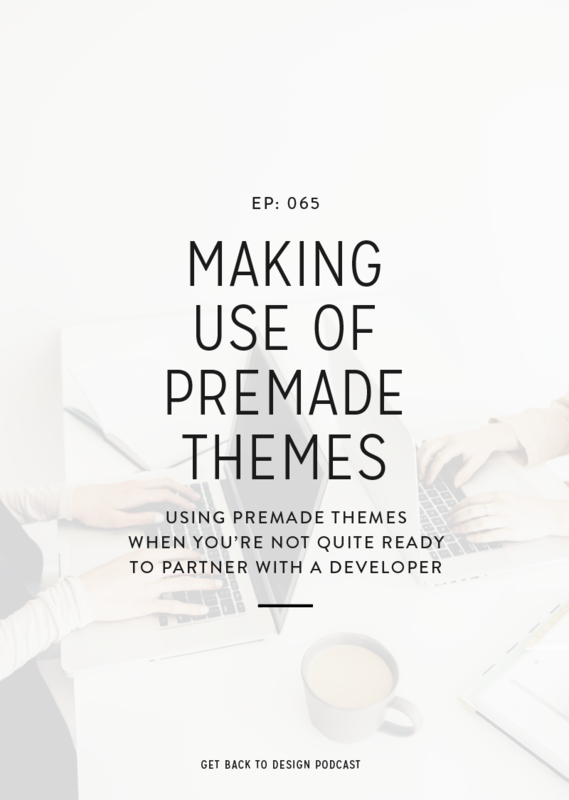 Today we’ll chat about making use of premade themes as a designer. There are a couple different ways designers tend to utilize premade themes for client projects. The first option is that they’ll have a few theme shops they recommend to clients and their clients choose one to have installed with no or limited customizations. This option is simple if you’re focused more on the branding aspect and you don’t have to worry about any coding. However, it can also be limiting and your client may focus on the wrong things when making their theme choice. The second approach is more customized where the designer will look around and choose a theme based on what their client is searching for. 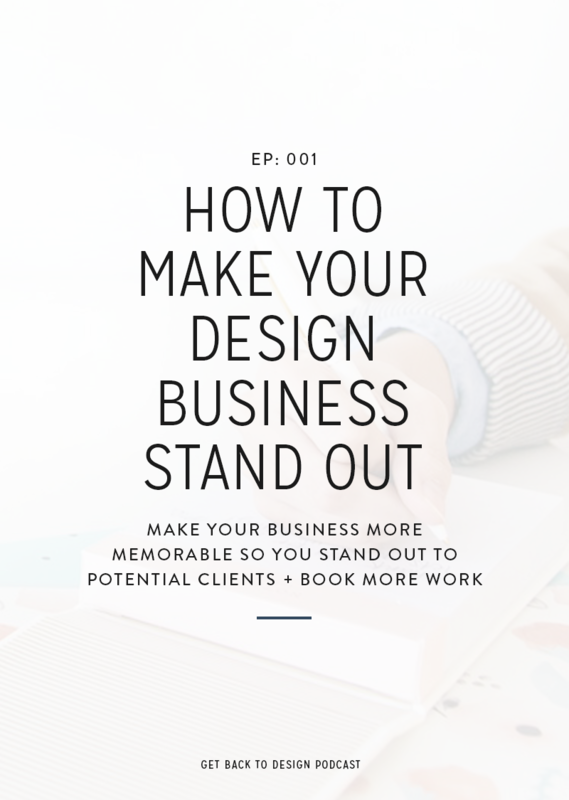 This is great because you can make sure that the theme that’s chosen will be one that supports your client’s business and you have more control over creative direction. 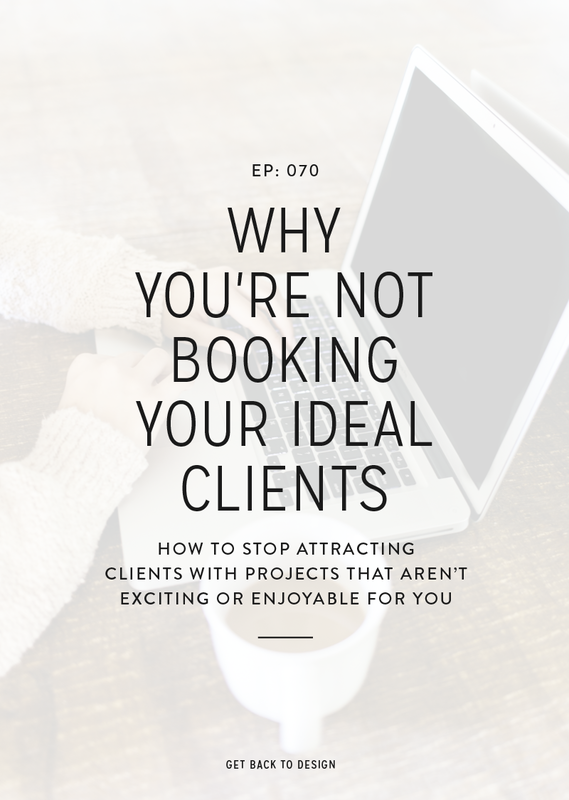 However, your client may not like the final choice and it can still be a bit limiting. The second option is what we’ll spend more time on, since it’s a better way to support your clients’ businesses as much as possible. Before your next project begins, identify some theme shops you like (shameless plug for Coded Creative!). Keep in mind that some themes are super easy to work with, while others will make you want to pull your hair out. Once you find a shop you like, bookmark it for future projects. You may even choose to buy a theme or two from each shop to set up on a test site and get used to using it. The next steps will take place once you have a project ready to go. 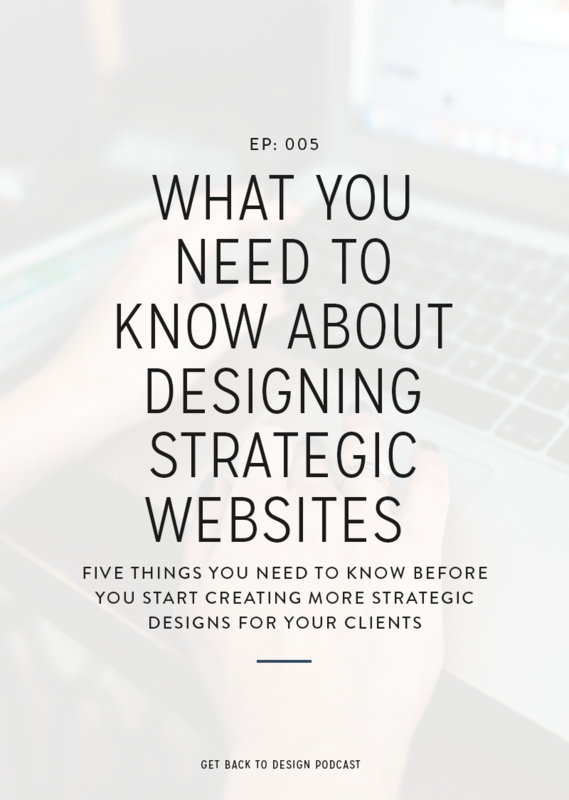 Like we’ve talked about before, always start by learning about your client’s goals and how the website you create can support them. Is your client selling services? 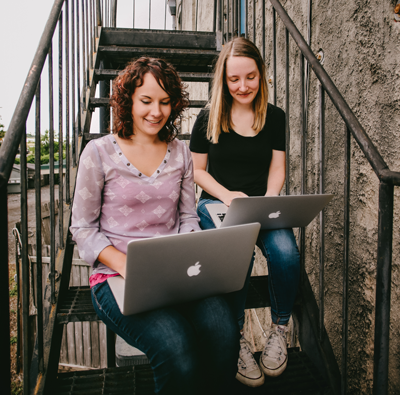 Focused on growing an email list? Trying to quickly build trust with their audience? Before you start looking at themes, think about what layouts and features this specific client is going to need in a theme to reach their goals. For example, if they make a good chunk of income by launching to their email list, you know that opt-in areas throughout the website are important, but they don’t necessarily need something like ad space. Make a list of the features your client will need, which leads into our next step. Next, look through the theme shops you bookmarked in Step 1 and find themes that have all the features on your list. Don’t pay attention to the aesthetic created by the fonts, colors, and images, since you’ll be able to customize those in any good theme. If your client needs to grow their list, but a theme doesn’t support an opt-in area on the homepage or other important places, it’s not going to be a good choice for them. 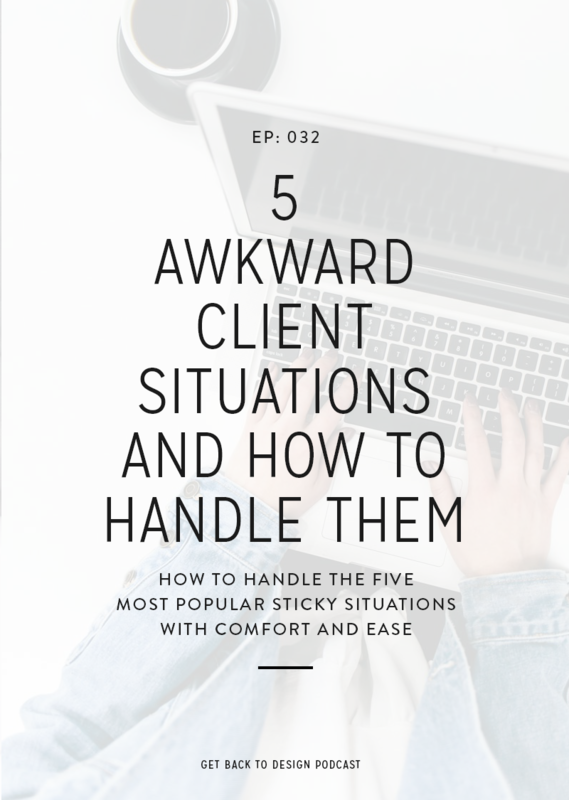 Narrow the themes down to just a few that you think will work best for your client. As a bonus step to make sure a project has the best possible turnout, make a wireframe for each of your chosen themes. Send these wireframes to your client with a walkthrough video, explaining what would go where and why each layout option would work well for their specific business. If you want to skip this step, you can make the final decision on a theme. Just know that your client may want things changed around if you do it this way. Once you’ve made your final theme choice, it’s time to go ahead and get it set up. You’ll be able to customize fonts and colors and put the features in place that will support your client’s goals.